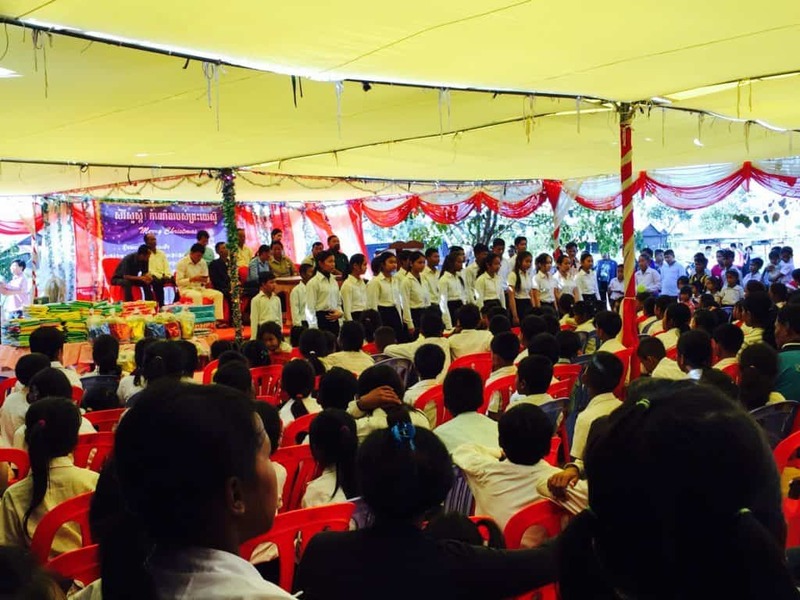 On Christmas Day 2016, Abraham and his team at DPC celebrated the birth of our saviour in Oddar Meanchey (OM) province. 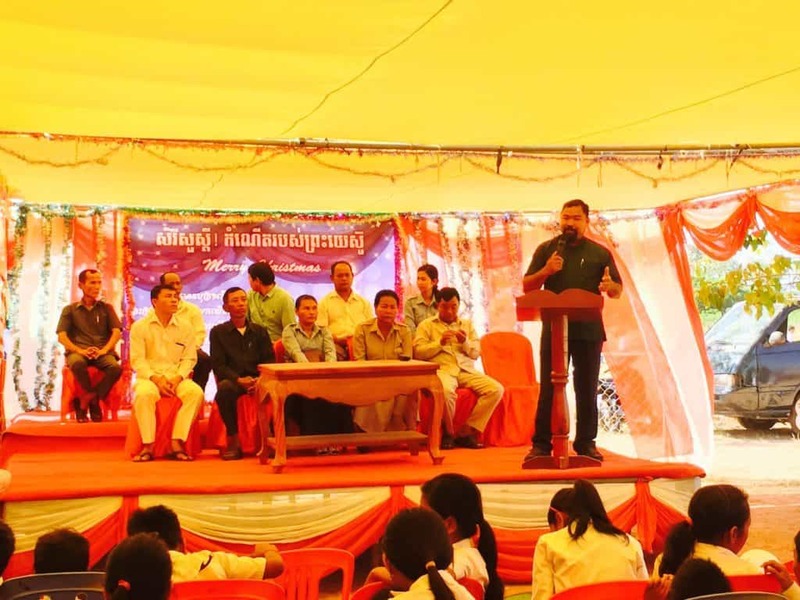 Thanks to our support they were able to gather 1470 people for the event, including Government officials such as the Chief of the Village, Commune, District, the District Minister of Education, and the District Minister of Woman’s affairs. 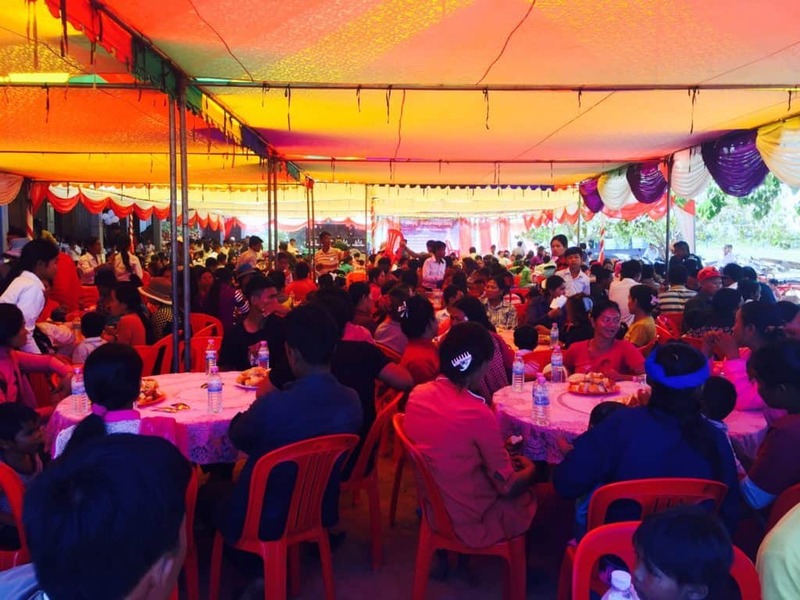 At the end of the celebration service, a large meal provided by DPC was shared by all who came with much joy. Please pray for all who came and heard and especially for those who responding the the good news of Jesus.